You may be wondering if this is a sponsored post, but in reality–no! 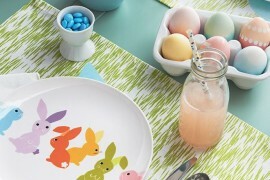 I’m actually just obsessed with retailers like CB2 and can’t help but celebrate their amazing designs. 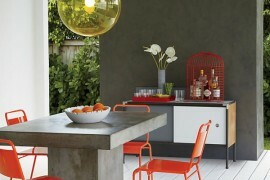 Their offerings are so deliciously modern and often very affordable. I’m like a kid at Christmas when I see their “new arrivals” announcement each season. 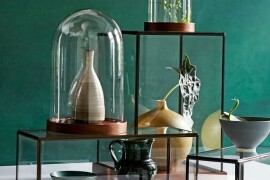 Not to mention, CB2 beautifully photographs their merchandise–no wonder the items end up on so many blogs! 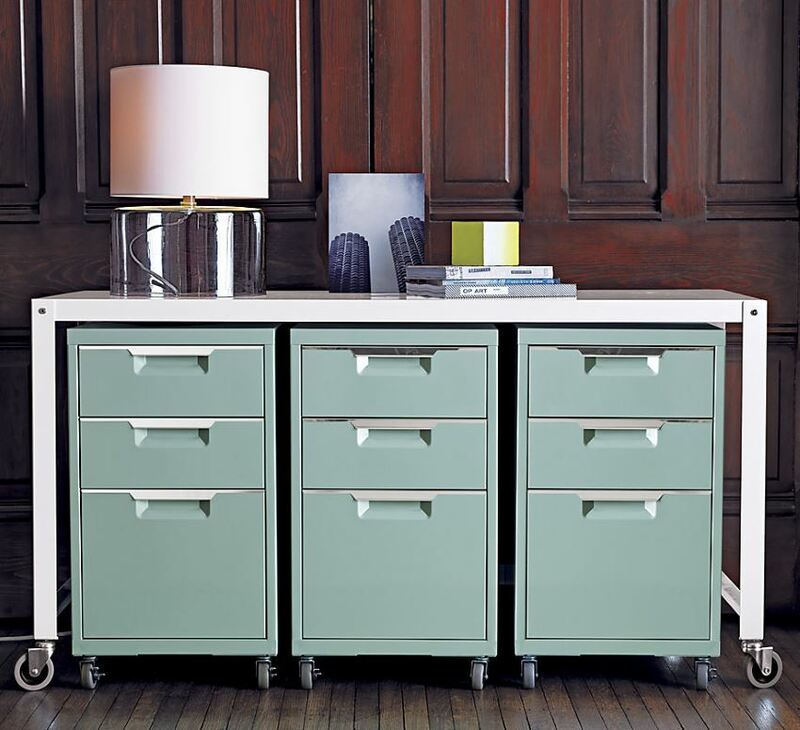 Below is a collection of CB2’s TPS Mint 3-Drawer Filing Cabinets. Confession: one look at these Hoth Candle Holders, and I knew I had to have them. Yes, while researching this post, I ordered two of them–this morning. But I can’t feel too guilty about it, as they were only $5.95 apiece! They will be part of a special Valentine’s Day photo shoot and post I’m planning for early next month. 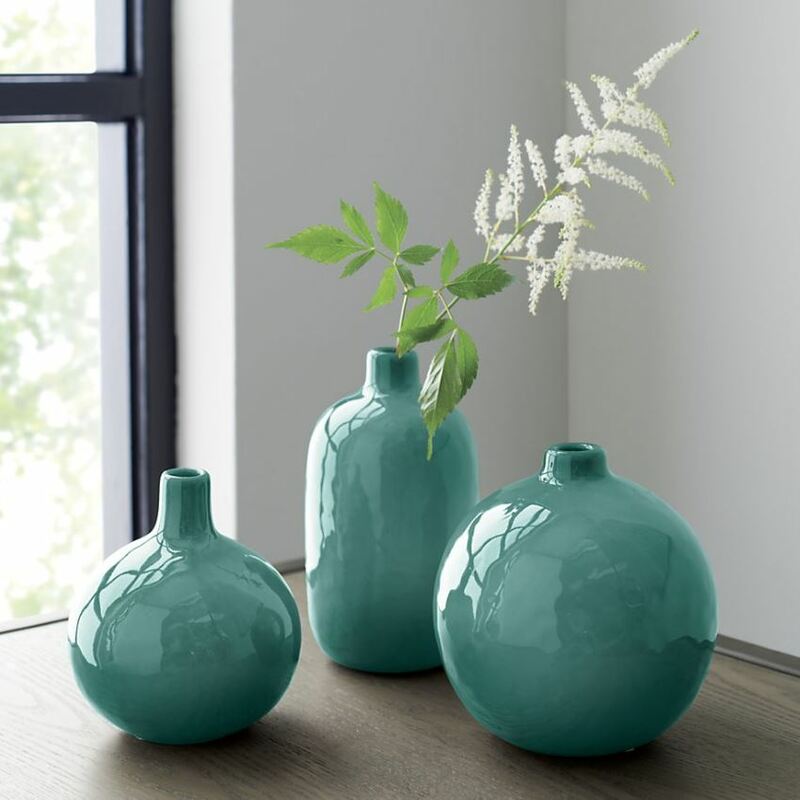 And they’ll probably be used as vases rather than candle holders. Stay tuned! 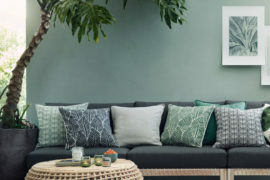 As you can tell, I always get a feel for the spring collections of my favorite retailers by immediately checking out their throw pillow designs. 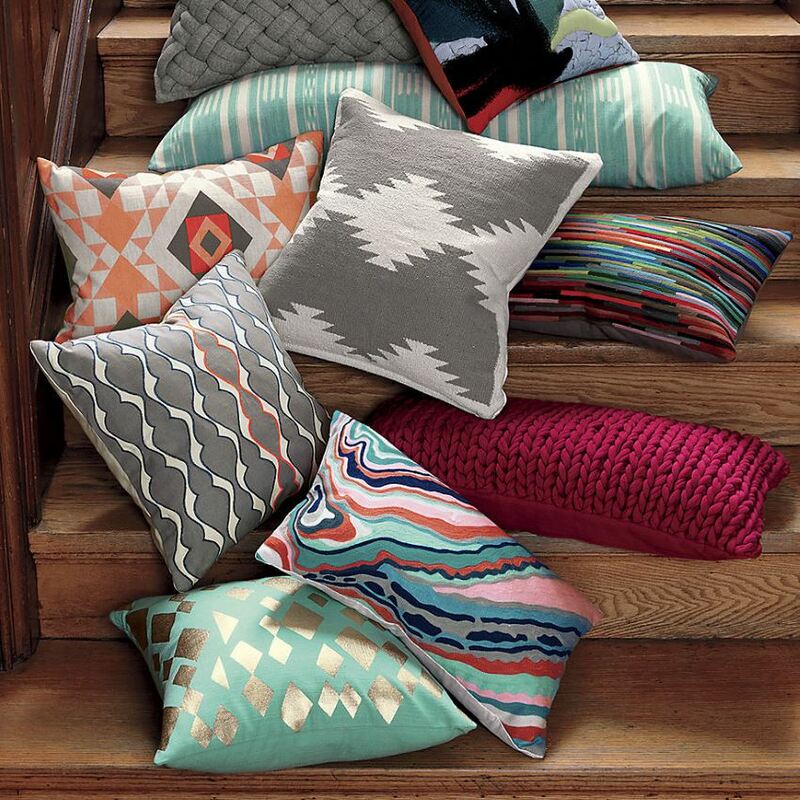 So many interesting colors and patterns! 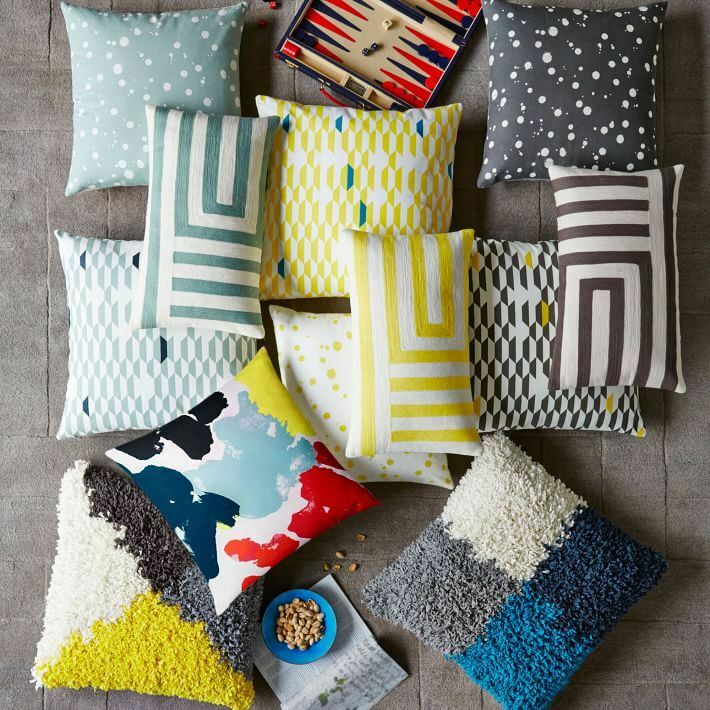 Below we see a collection of West Elm’s finest, including striped pillows in the Kate Spade Saturday Zigzag pattern. 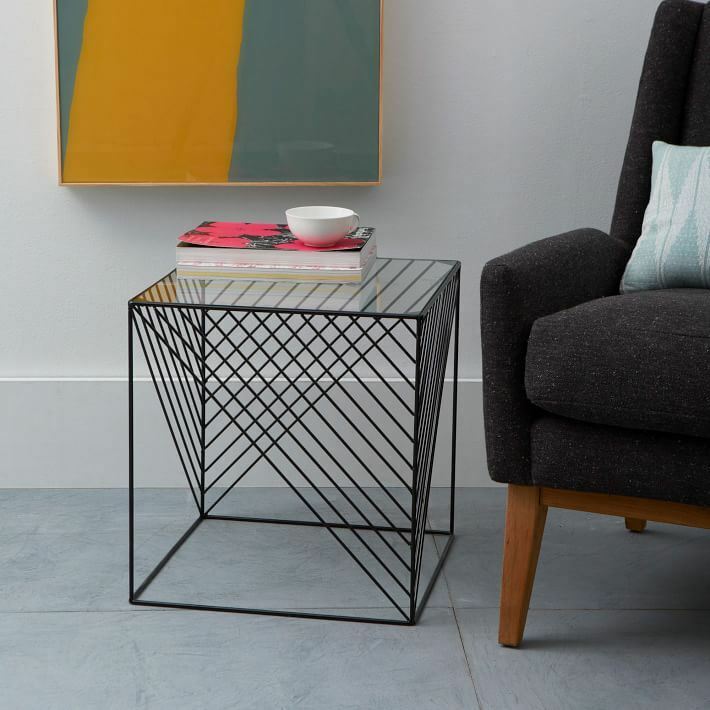 You may remember this Crisscross Wire Side Table from our recent post on setting design and decorating goals. While we originally showcased the table in white, today we spotlight the design in black, complete with a glass top and lacquered wire base. A touch ’80s, don’t you think?! 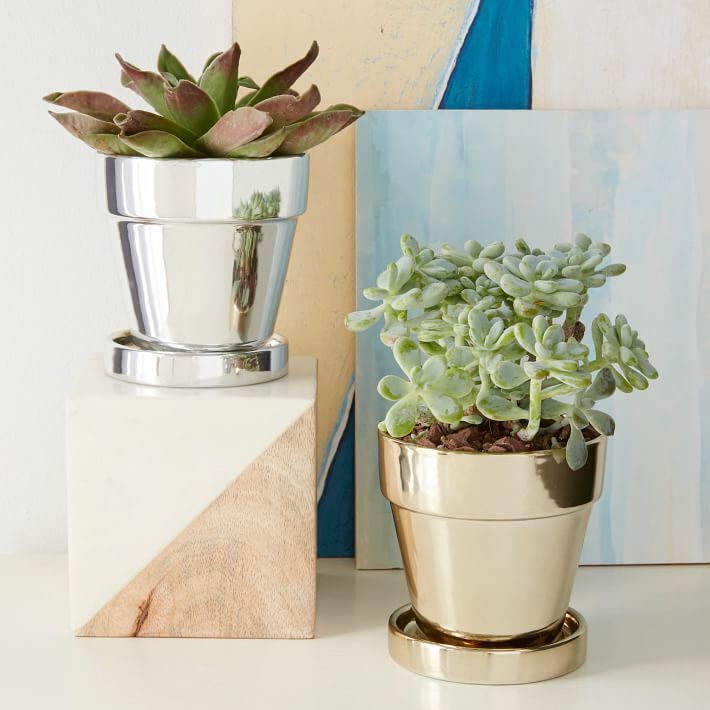 I collect silver-toned planters and vases, so when I saw these Metallic Planters, I definitely took notice. 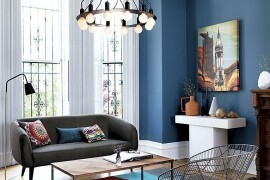 Add some succulents and place them against a backdrop of geo artwork, and you have a still life vignette in the making! 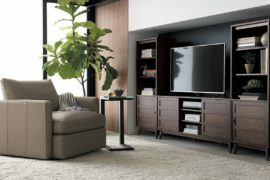 Crate & Barrel has rolled out their spring collection, and the first item that caught my eye was the Aldo Dove Rug, shown below. 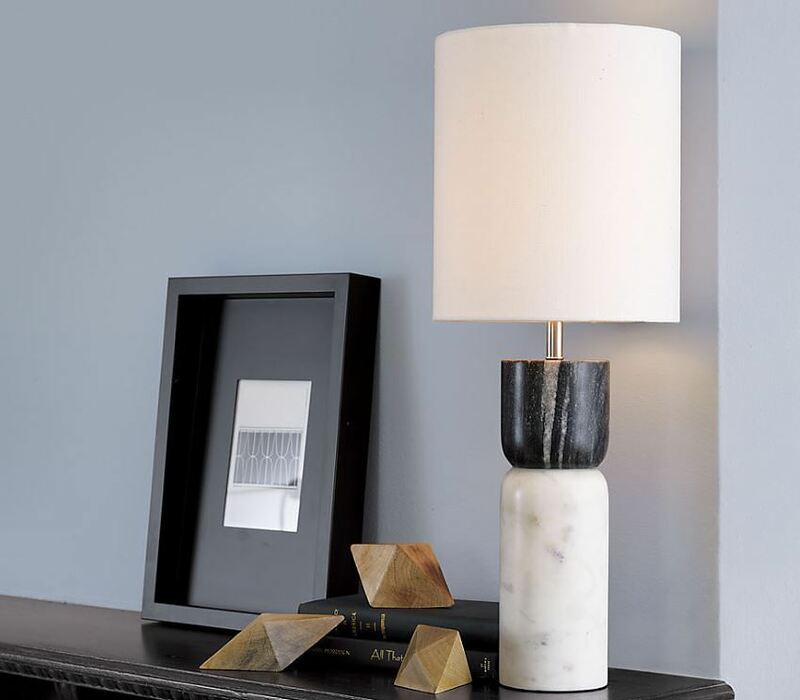 Designed by Chris Mestdagh, this piece evokes the Midcentury feel of a concrete screen. 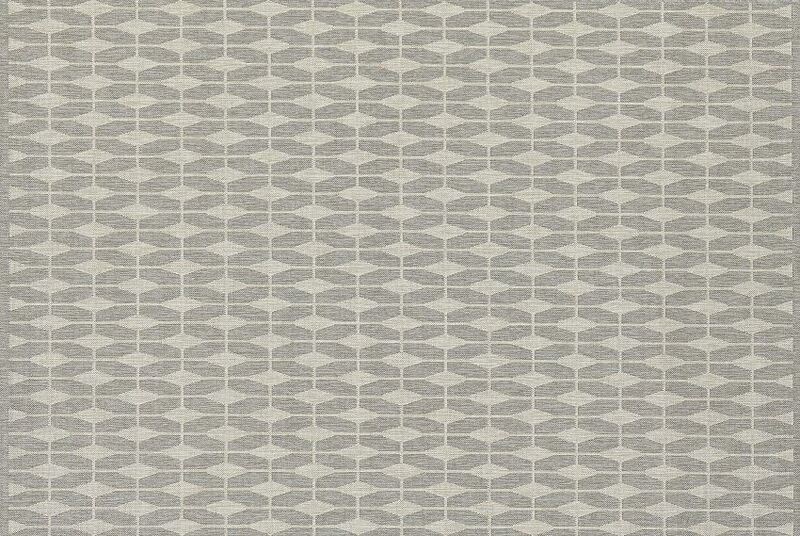 Plus, the neutral grey tone is one of today’s hottest hues! 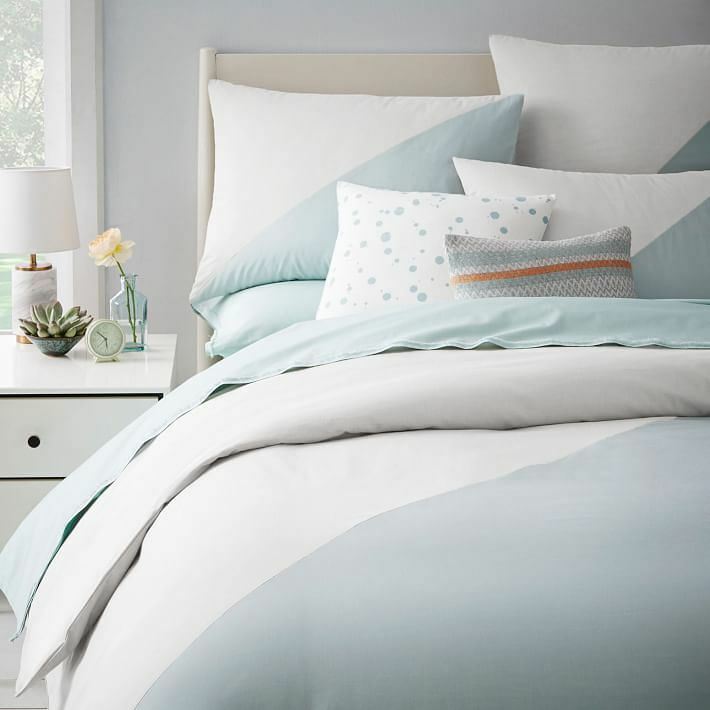 White embroidery separates each section of this Corbet 16″ Pillow, which features hand-drawn shapes in shades such as aqua, yellow and orange. 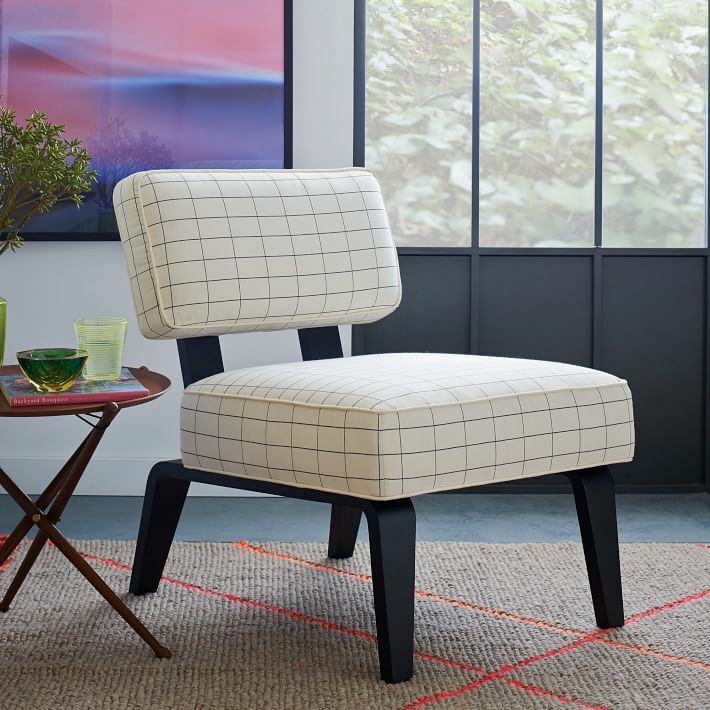 This piece boasts a retro-meets-modern feel that’s hard to resist. 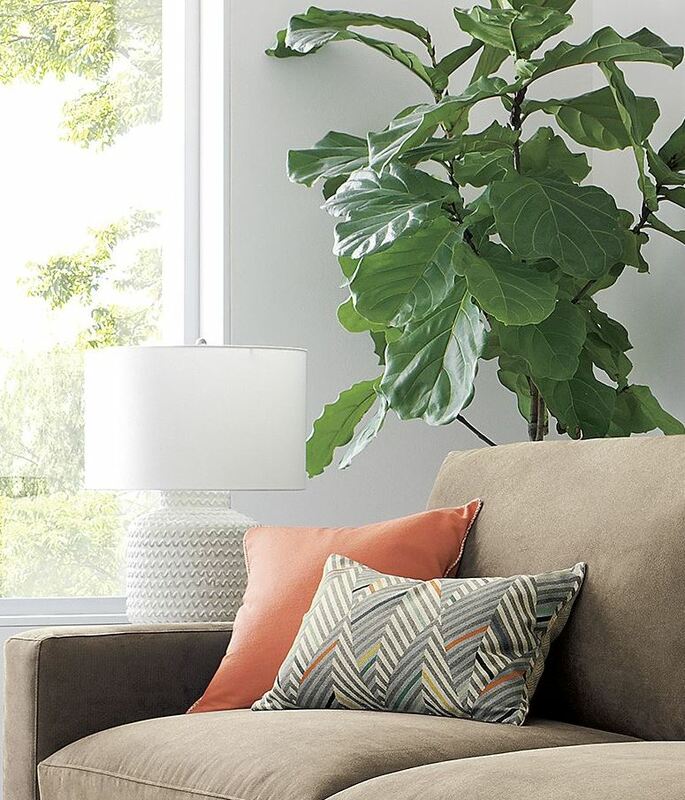 And speaking of pillows, I couldn’t take my eyes off this Henesy 20″ x 13″ Pillow, especially since it’s beautifully placed next to a coral pillow in a modern room featuring a fiddle-leaf fig. Yummy! 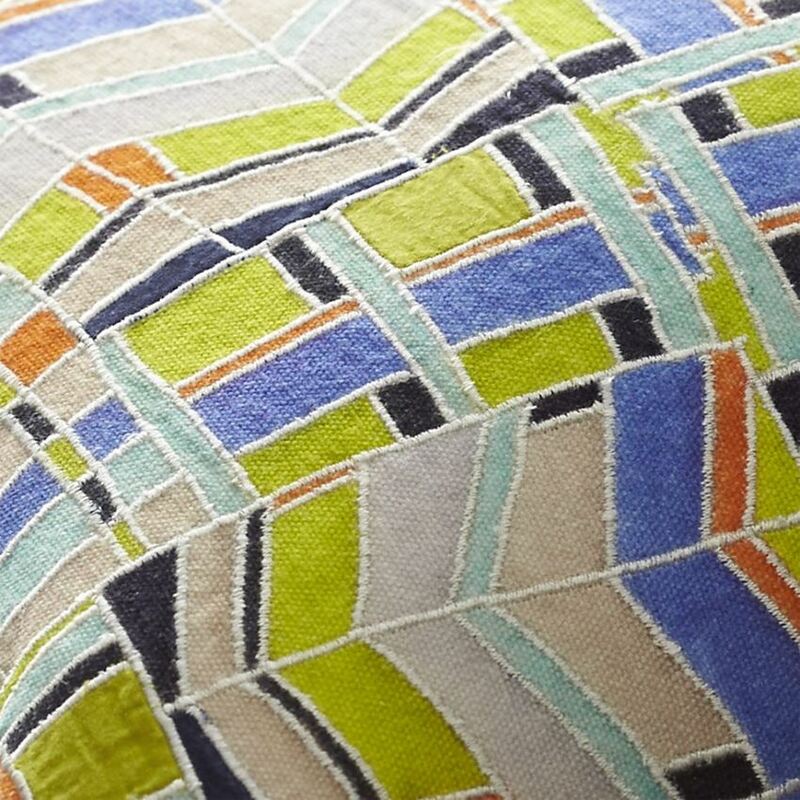 And I’m just itching to frame this Brushed Scarf by Susie Green, crafted of 100% silk. 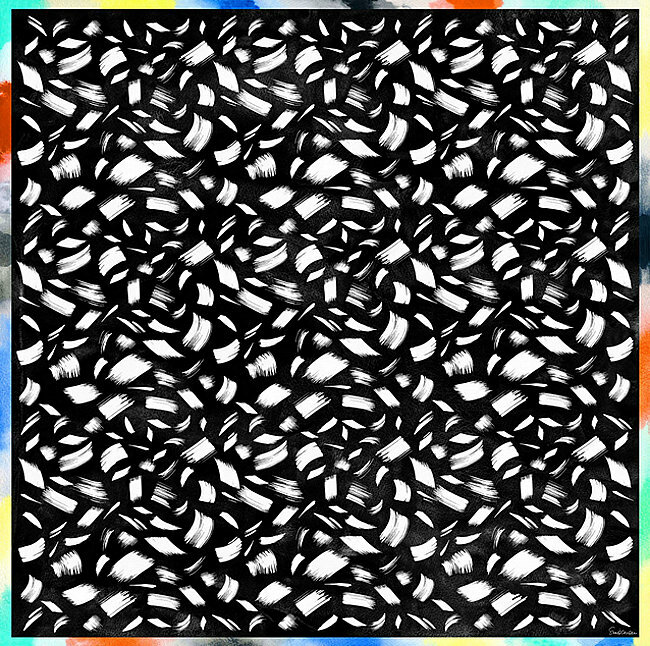 The contrast between the black and white brushstroke design and the colorful border is irresistible. 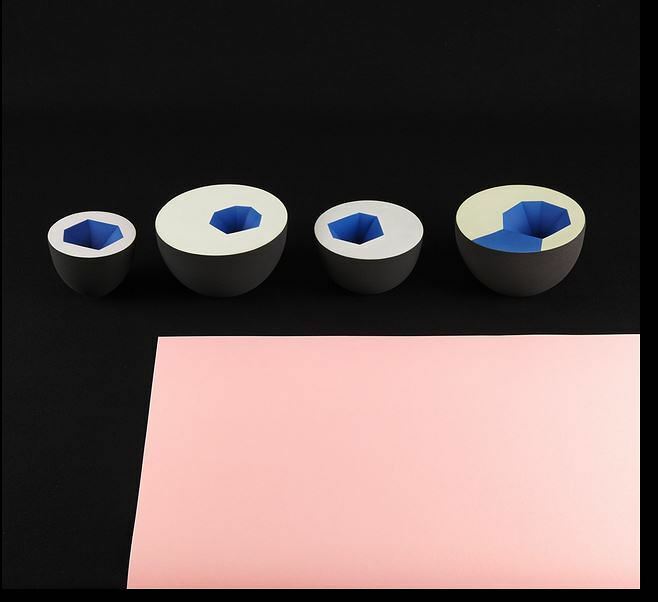 Do you welcome the new year with a peek at the latest in design and decor? Stay tuned for another fun post at the beginning of next week, where we’ll take a look at how the spring collections showcase a few trends for the coming year. Happy 2015!